Do you vibe together and love their style? I will not be hurt if you decide to choose another photographer, in fact I encourage you to choose someone you just absolutely love! You totally deserve GORGEOUS photos! This is exactly what this wedding planning guide is for. This should help you and your photographer stay on the same page and help set everyone up for success. We will discuss everything from getting ready locations (tips and advice) to family portraits to reception lighting. Tidy up the place: All those moments with Mom putting on your veil, or all your bridesmaids buttoning up your beautiful dress will be less than beautiful with garbage, clothes and hangers everywhere and clutter. Please make sure to keep your space tidy, not only for safety reasons (trip hazards) but for optimal getting ready photos. We want to remember things like: "Look at how beautiful my heirloom hair piece looks..." and not "OMG! I ate a McDonalds McGriddle on the day of my wedding??" Feel me? Lighting: After I say my "Hellos" I scope out the room a bit (and by this point its totally tidy, right!!?) I'm looking for natural lighting because I THRIVE on all the natural lighting. It's the most pretty! I will intentionally turn off all lamps. Mixing light means, its possible one side of your face can be a "cooler" like color while the right side of your face is "warmer" or an orangey color and that's just not flattering. I want to work with ALL the natural lighting. Choose a room with the most natural light with as many windows as possible! I feel this applies for your Hair and Makeup team as well. Choose a location for them to work closest to a window. Most times, when they do not have sufficient lighting, they tend to bring in another light source (remember the orangey talk?) If this is the case, I can ask that they turn off the light source for a few prep photos! Consider getting ready together: Think about how those sweet moments will go. You tying up his bowtie, or him zipping up your dress. Taking in all the moments, and breathing in all the anticipation of the day. Sharing jokes and stories. Laughing and loving on each other....just you two together! No interruptions! Details: OHHHH!!! Another one of my favorite times during your day! Details!! This is the part where I find it fun to get the most creative. Typically, I will arrive towards the end of Hair and Makeup, when your gorgeous self is all dolled up looking OH-SO-PERFECT! This is the time where I will ask for all your details, which include: florals, the rings, an invitation, shoes, heirlooms, bowties, cuff links and THE DRESS!! I have a journalistic style, and I love to capture little tidbits (like details!) to tell a story...YOUR story! I am less than traditional so I totally dig a first look. A first look give you and your love a chance to see each other in a private, yet intimate setting before the ceremony. Even though I might be in favor of a first look, I will NEVER persuade you to choose this over traditional ways. It takes the pressure off: There is SO MUCH pressure when you think about your ceremony. Majority of the time, the nerves tend to be around seeing your spouse for the first time. But if you had the chance to see them for the first time in a quiet, intimate setting before the ceremony, it might relieve some of that pressure....ladies he might even actually cry when he doesn't have ALL eyes on him! 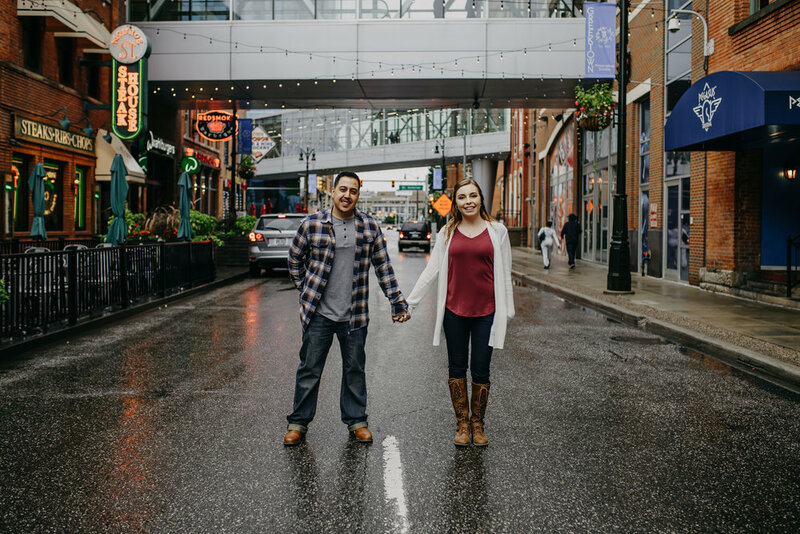 I don't think you really have to worry about it "taking away from the moment" of walking down the aisle because I strongly believe the emotions come from "I am about to marry my best friend!" Can you imagine how much more relaxed you will feel when the ceremony starts?! 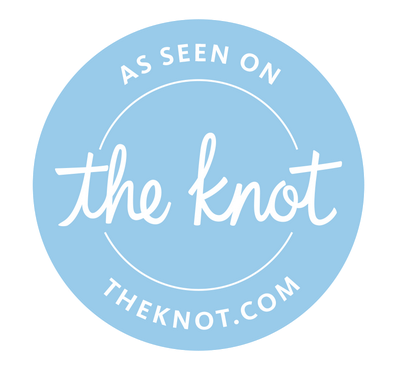 You'll have better photos: Although, I do love a grooms reaction of you walking down the aisle, I have noticed that it is far less intimate than a private first look. Not only can a first look give more variety to your photo album, but it gives you more emotion when it's just the two of you. No pressure or all eyes on you. It frees up more time for you: This is my favorite reason! After a first look, all pressure is relieved and we can do family photos prior to the ceremony. What does that mean for you? Well....good question! This means you won't have to do family photos after all the excitement of the ceremony and you'll be able to spend more time with friends and family during cocktail hour and the reception. I mean, there is absolutely NO WAY you can miss the cupid shuffle and Despacito, #amiright? ;) I can still grab you for sunset photos at some point depending on when your ceremony is. I'm thinking more time to party is a win-win for everyone! 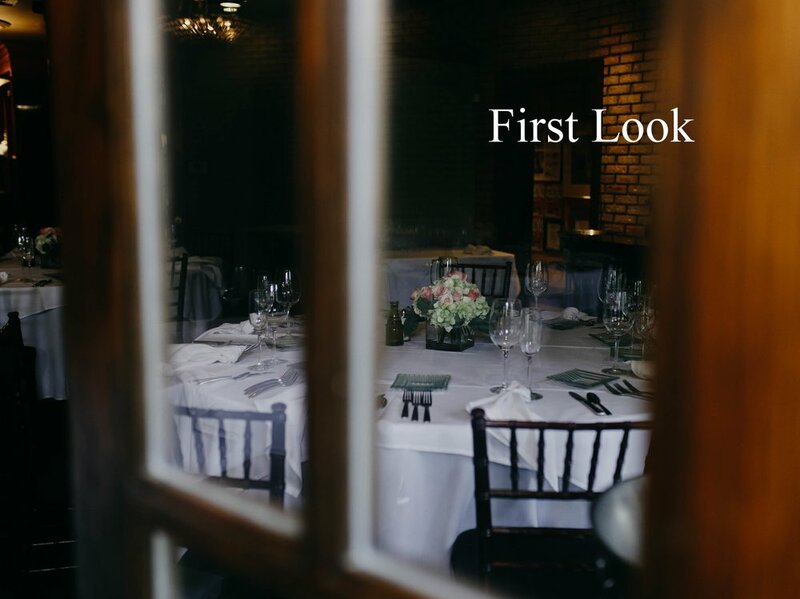 P.S.>> I totally recommend your first look to be as private as possible. No Aunt sally hiding in the bushes, with her cell phone wanting to capture that moment with her 72 resolution photo or mom and dad in the background watching...nope! I recommend keeping it totally private and intimate...the only exception is myself, your photographer!! The majority of the day is documented in the most journalistic way capturing emotion and authentic moments as they unfold. Family photos are just as important and traditional ways are generally still practiced here and taken very seriously. I like to assign someone to be the "wrangler" and typically this person is someone who can put a face to my list of names. This helps our time go smoothly and we capture as many family members as possible. With that said, I give my Bride's "Homework" which consist of a top 10 family groupings/must have shots. Family Portraits can be the most stressful part of the day and I would recommend you stick with 10 groupings TOPS! Corralling everyone after the ceremony is often the most difficult part. Both Bridal party and family photos work best prior to the ceremony. Often times Uncle Bob is already at the bar, and Grams is lost in the crowd. Assigning a wrangler tends to help, but corralling everyone can really dig into the time we have for Bride and Groom portraits and reception party time?! Prior to the ceremony, the family ad bridal party are already together, which is easier when everyone is already in the same location!